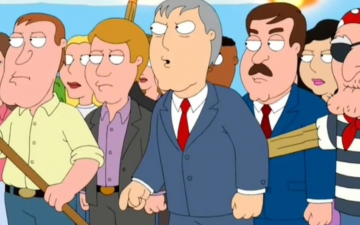 i Oct 2018 w Comments Off on What’s Happening Near Me? i Sep 2018 w Comments Off on What is the City Plan and DA6? 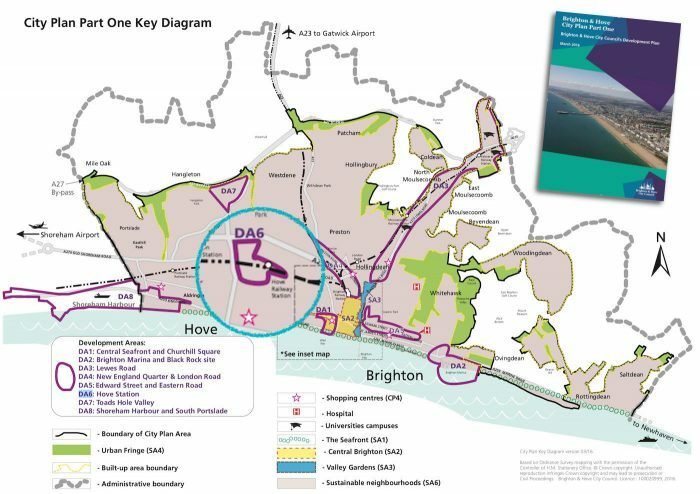 i Sep 2018 w Comments Off on Why does Hove need a community-led neighbourhood plan? 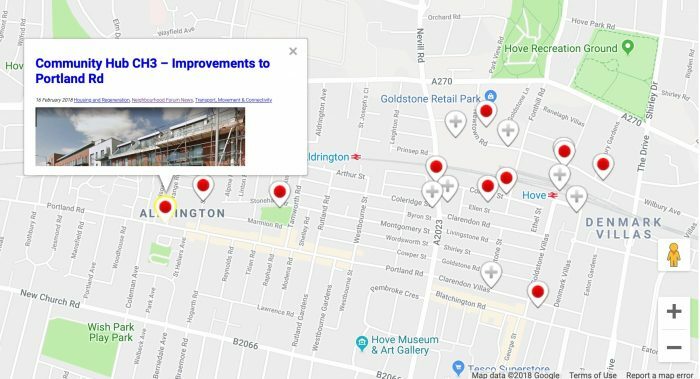 i Sep 2018 w Comments Off on Who’s preparing the Hove Station plan? 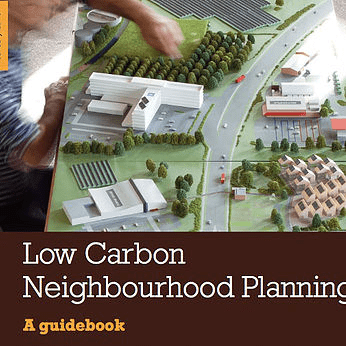 i Sep 2018 w Comments Off on Do neighbourhood plans have to be evidence based and deliverable? 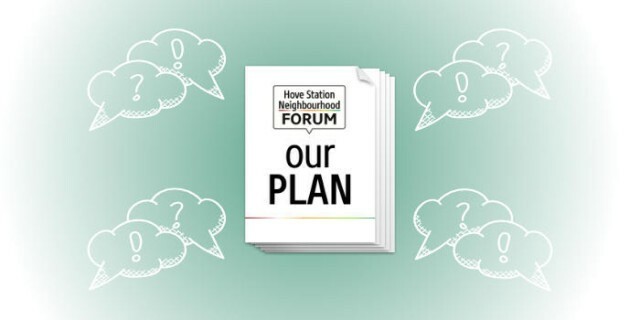 i Sep 2018 w Comments Off on What Funding, Guidance and Support is available to make a neighbourhood plan? 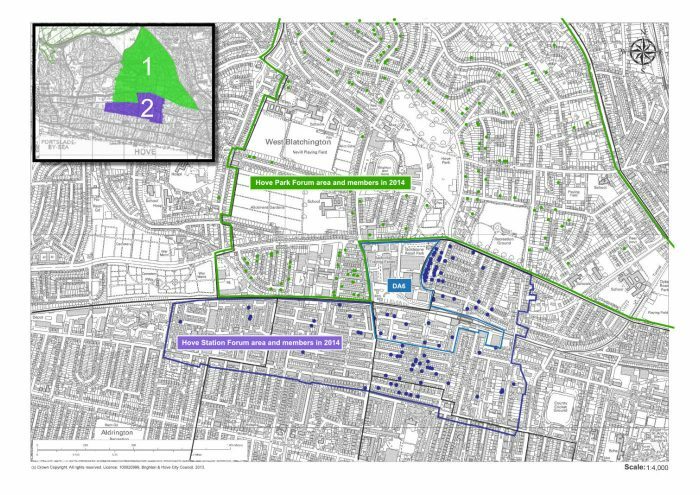 i Sep 2018 w Comments Off on Isn’t neighbourhood planning just a tool for those who want to block development? 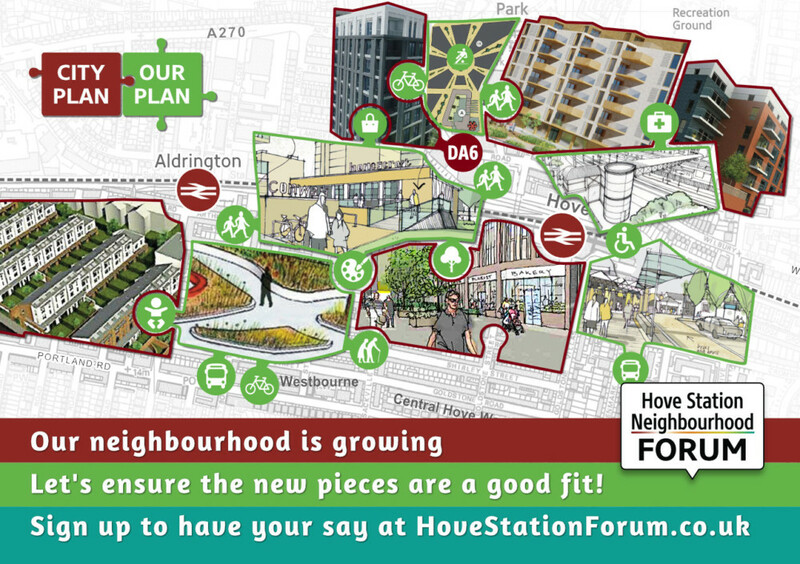 i Sep 2018 w Comments Off on Can a Neighbourhood Plan stop development?